One of the leading sports equipment merchandiser into sports has promised and assured golfers that his company will continue with the sponsorship to promote and develop the sport. Company’s Managing Director Shabil Ishmael said this after organizing golf tournament at Limbe Country Club where 84 golfers battle it out. 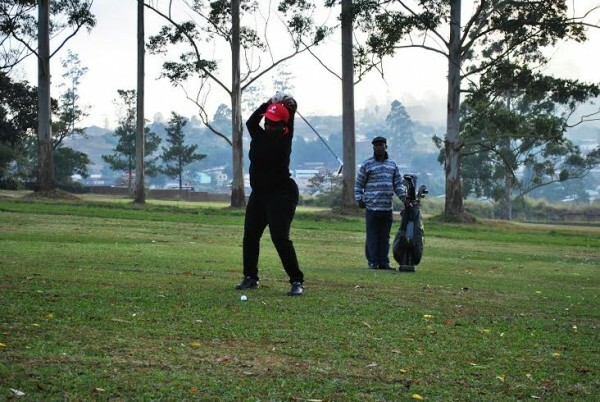 He also said the chairperson of Limbe Country Club is his best friend who persuaded him to sponsor the tournament. “During the tournament I pent K2 million for prize money, trophies, snacks and water. 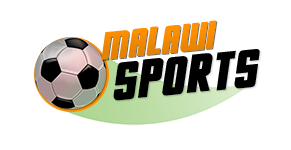 They were more clubs which include the host Limbe Country Club (LCC) Blantyre sports Club, Lilongwe Golf Club, Zomba Golf Club among others,”. Into sports sells balls, GYM, golf equipment’s just to mention but a few.